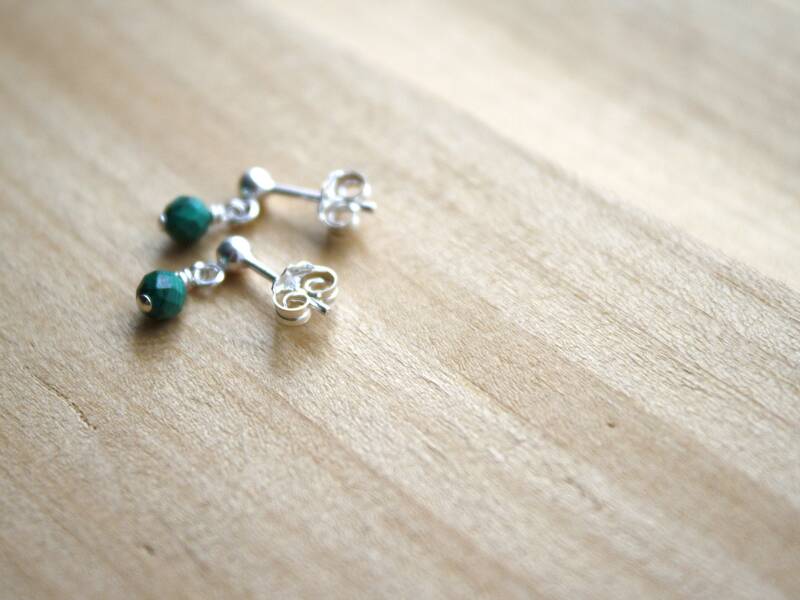 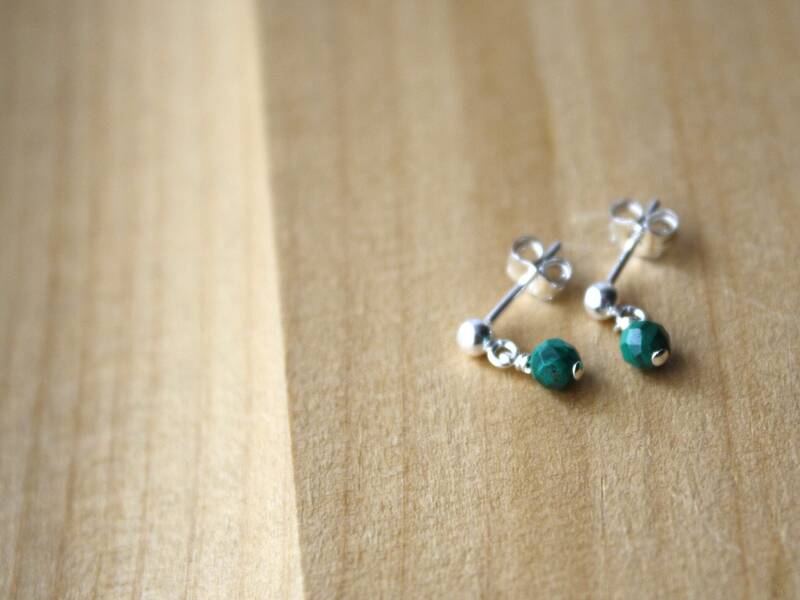 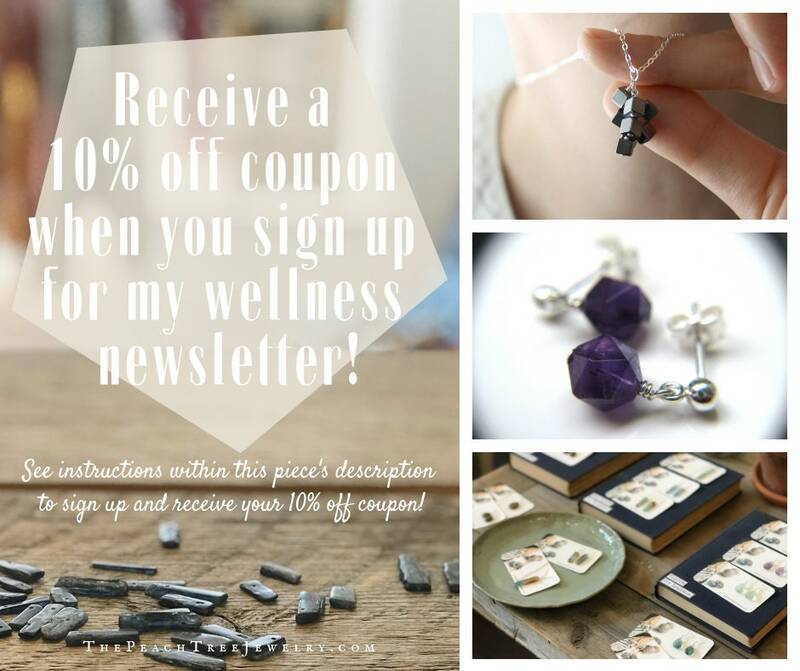 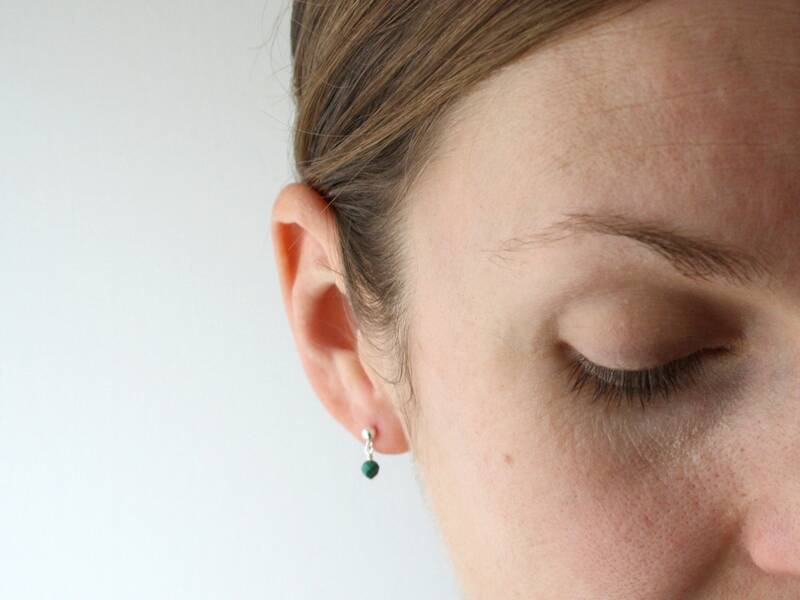 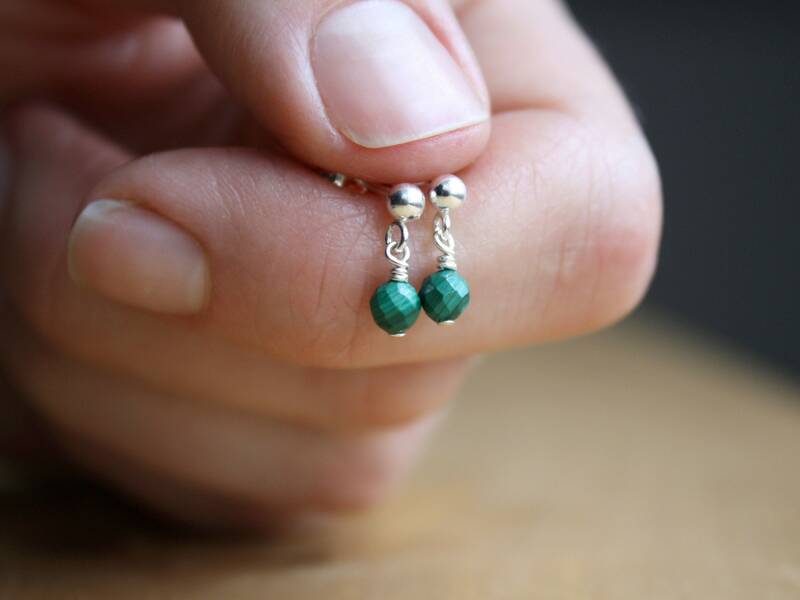 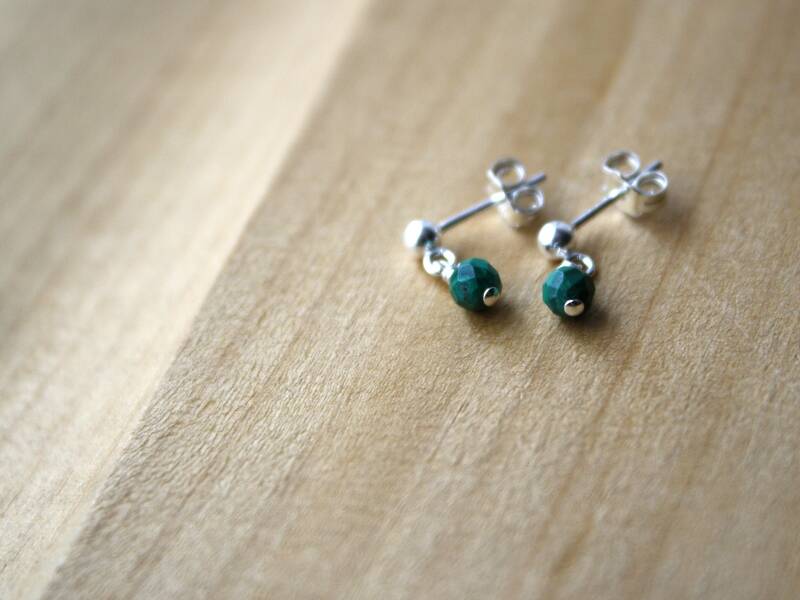 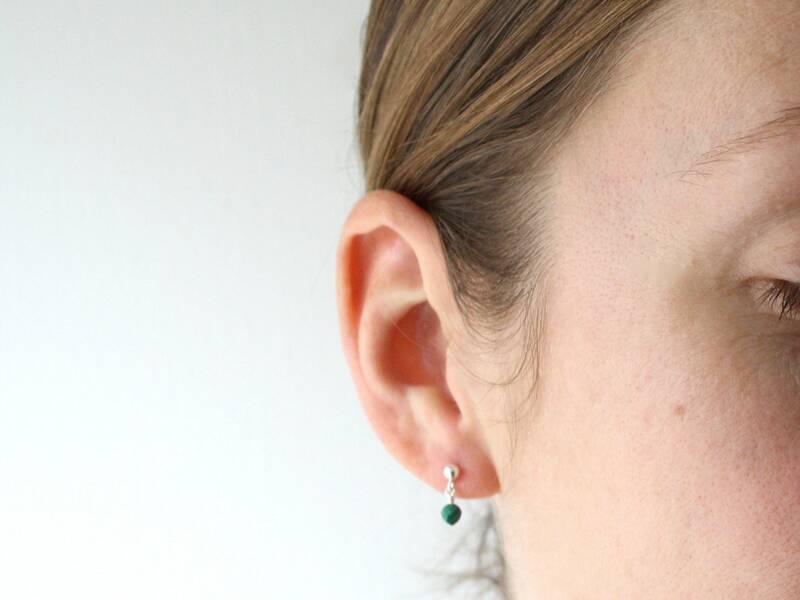 These natural gemstone stud earrings feature 4mm Malachite faceted rounds wire wrapped in Sterling Silver. 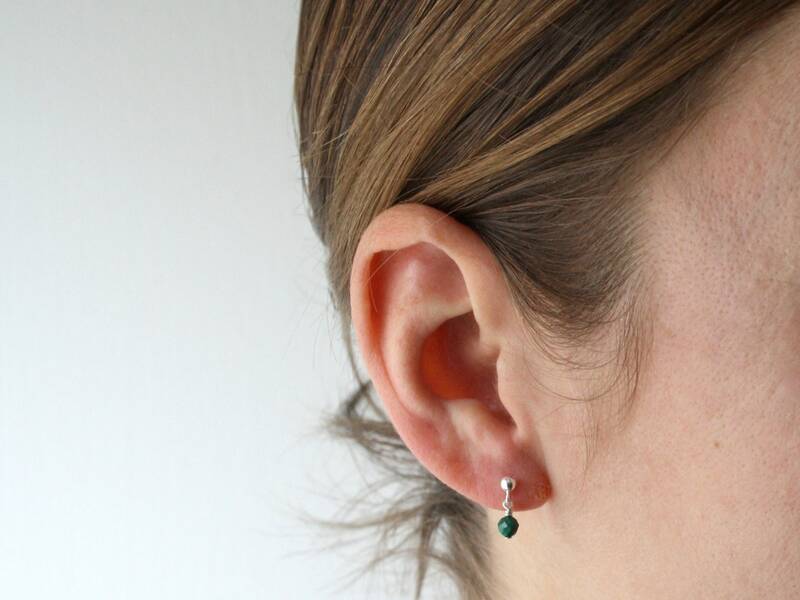 These malachite earrings measure about 1/2 of an inch from the bottom of the drop to the top of their Sterling Silver ball-end studs. 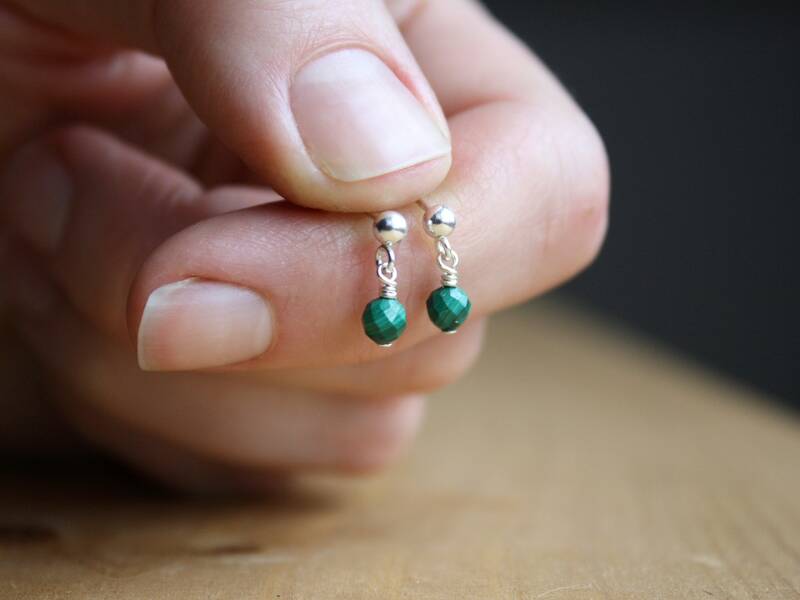 Stone Properties: Malachite is an important protective stone, absorbing negative energies and allowing personal transformation.